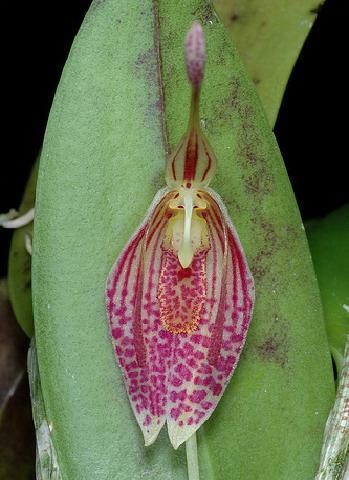 Restrepia aristulifera is a species of orchid endemic to Colombia and Venezuela. 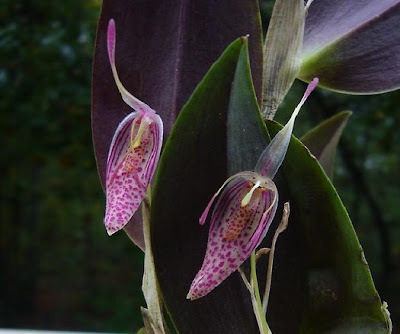 It grows in cloud forests at elevations of 1800 to 2800 meters as an epiphyte. Taki śliczny storczyk i rośnie na takiej wysokości, niesamowite. Uwielbiam storczyki, bo jak ich nie kochać, są takie piękne. Mam w domu na okiennym parapecie trzy i kwitną. Chodzę też na wystawy tych kwiatów. Pozdrawiam. 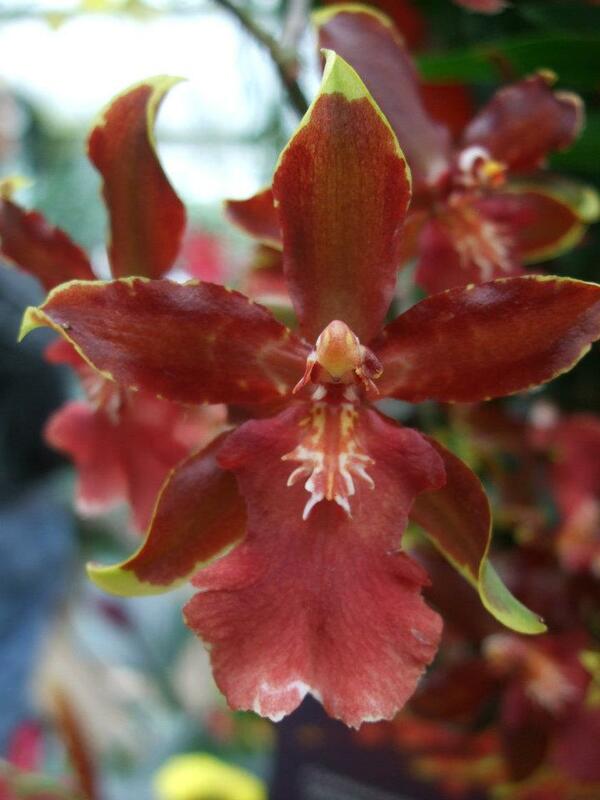 This lovely orchid and grows to such a height, amazing. 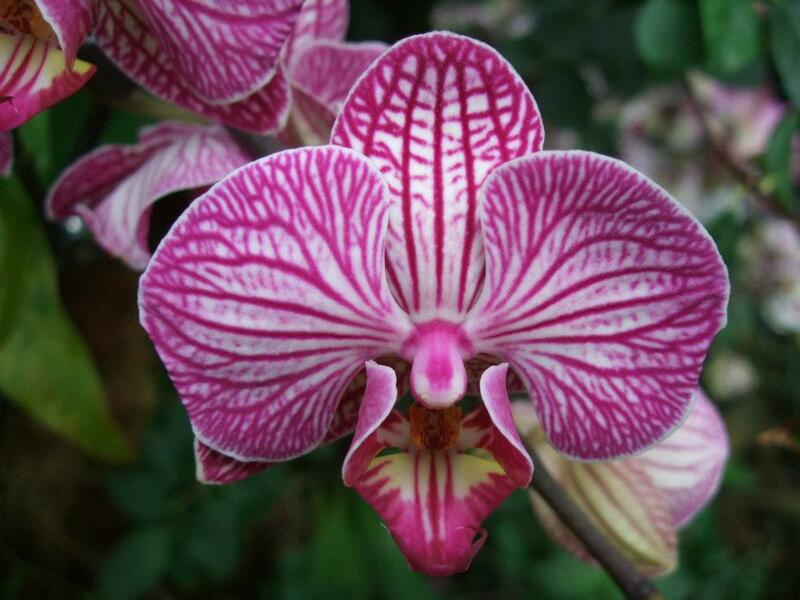 I love orchids, because how not to love them, they are so beautiful. I'm at home on the windowsill three and bloom. Also I go to exhibitions of flowers. Yours. 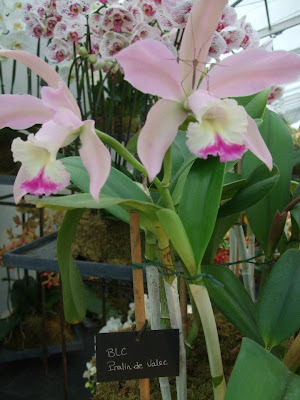 Giga, thank you for your comment and visit to Orchid Gardens. Orchids are fantastic on a windowsill. We love seeing shows and exhibitions too.